Adorno, Th.W. 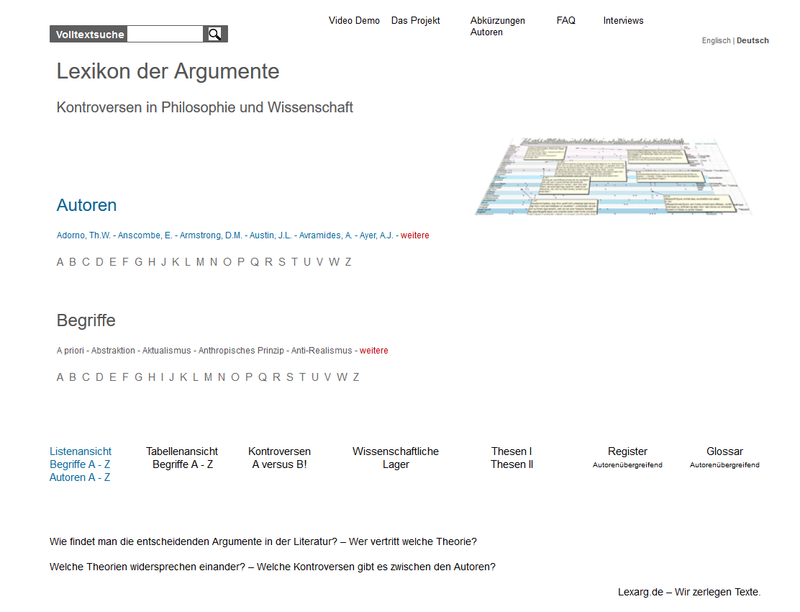 Subjectivity Adorno, Th.W. Searle, John R. Subjectivity Searle, John R.